The name says it all. 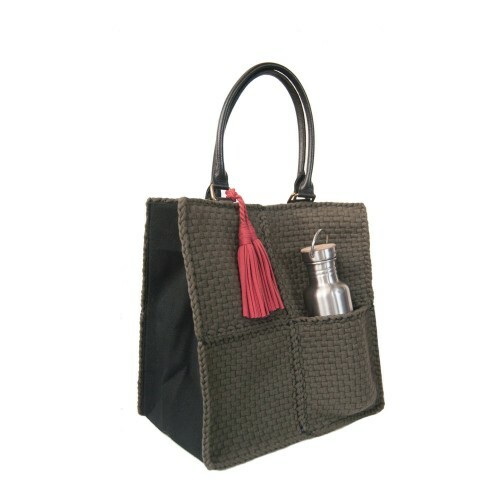 We designed the Jane Carry-All Tote to be your ever-reliable shopping companion. 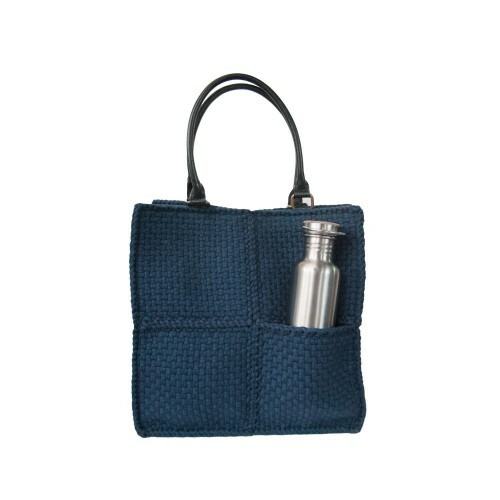 It can fit all your essentials and it can double as your shopping bag. 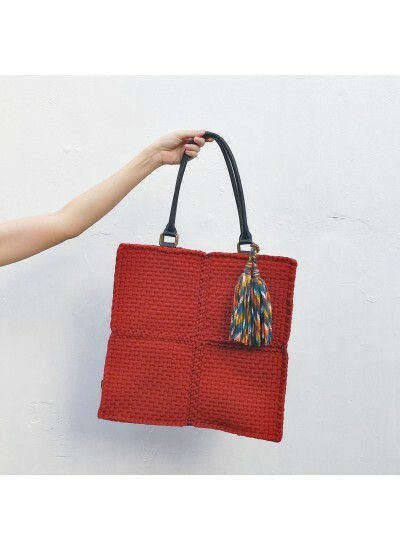 Slip in your purchases so you can continue shopping with ease during your trips to the weekend market with the family. 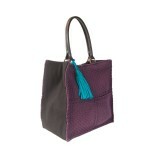 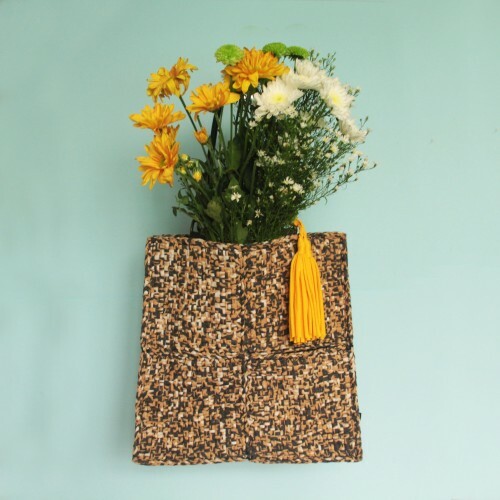 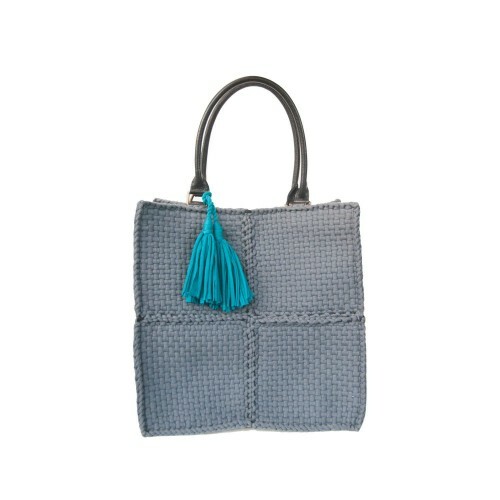 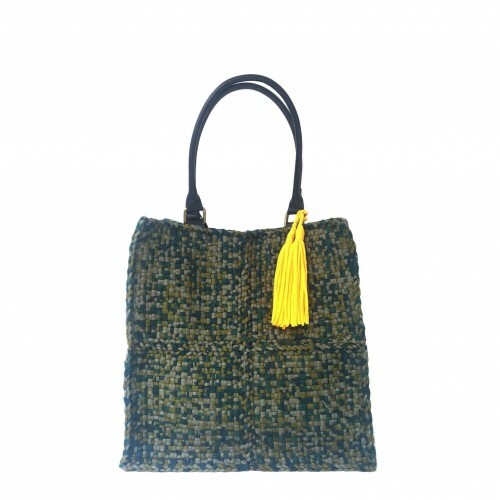 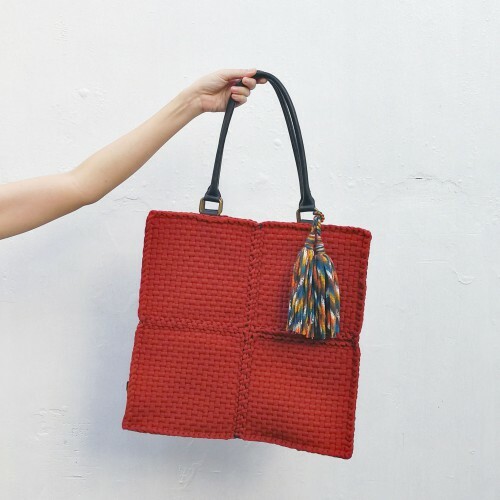 The Jane Carry-All Tote comes with a surprise-colored tassel to provide a pop of color against the beautiful neutral. 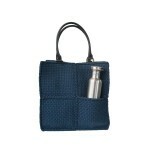 Inside, it has a key holder & cell phone pocket, and a pouch for a water bottle outside.